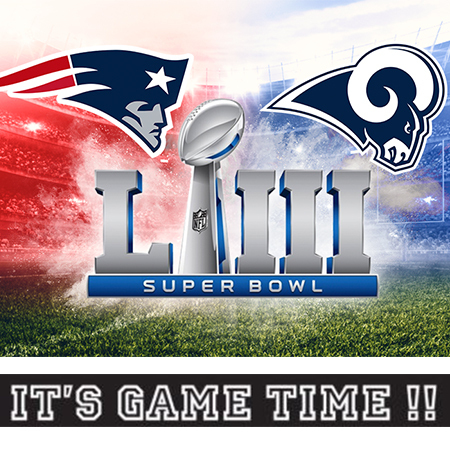 Join AmCham and Richmond Football Club to watch the Super Bowl 53 live from Mercedes-Benz Stadium in Atlanta. Start the year with that winning feeling - bring your colleagues, clients, suppliers and guests to a relaxed environment watching a world class event. What a great way to start 2019! This Super Bowl event will attract companies and their guests from the entire AmCham membership. Come and enjoy drinks and American style finger food while watching the game. You will have the opportunity to make new business connections, network in a unique venue, and enjoy this great American sporting event. Don't miss out on the most-watched American television broadcast of the year!